The Fight Disciples are joined in studio by lightweight prospect Luke Willis who talks about life at the opposite end of the pro boxing spectrum, fighting on small hall shows and begging for every opportunity. 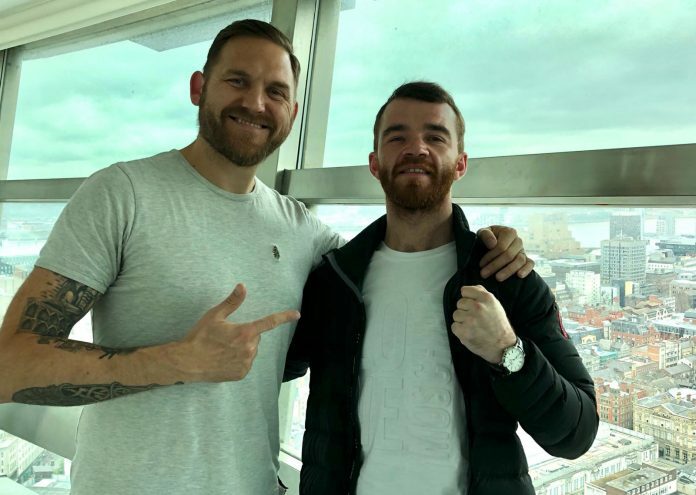 Yet that’s not stopped him from dreaming big and along with calling out red-hot British champion Lewis Ritson, the 7-0 Scouser has aspirations to become champion of the world. 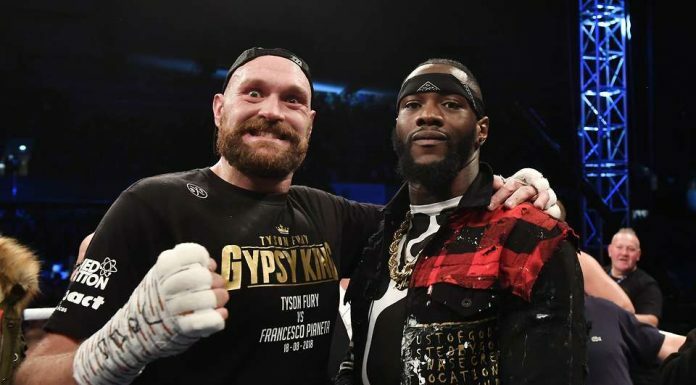 The lads also discuss the career of Paul Smith Jnr, who officially retired this week, and they look ahead to this weekend’s WBC Silver title fight featuring St Helens’ Martin Murray. Episode 229: Box Office Bonanza! EPISODE 290: Izzy Whizzy lets get BIZZY!